October 20th-21st, 2018 Athletes Without Limits (AWL) participated in the Head of the Charles Regatta(HOCR), hosted at the Charles River in Boston, Massachusetts. 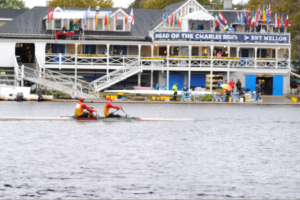 Since its inception in 1965, the HOCR has brought in hundreds of thousands of rowers and grown to be the largest regatta in the world. 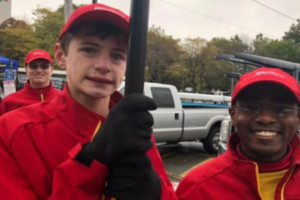 The Mixed Inclusion 2x event had a very diverse pool of participants with 15 entries ranging from intellectually disabled, visually impaired, and physically disabled. 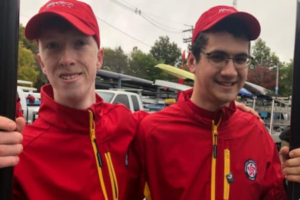 At least 6 of the 15 boats had athletes with an intellectual impairment. 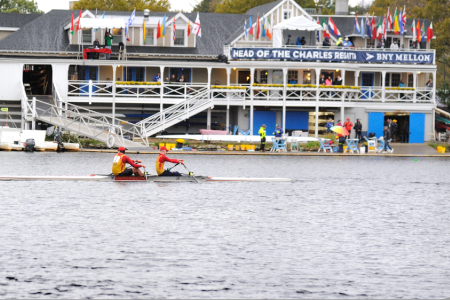 Athletes Without Limits had five of our six entries selected from the draw of the 21 international submissions. 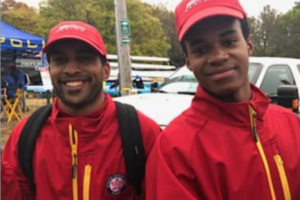 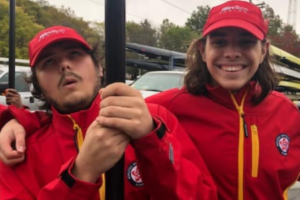 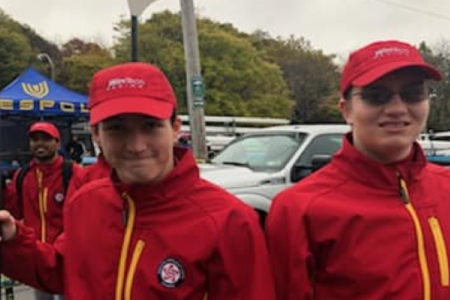 AWL athlete, Justin Boatner, together with his partner, Josh Martini, defeated the competition which included national team members to be the first ID boat to win the prestigious Head of the Charles Regatta. We’d also like to congratulate Luke Arnold, Sam Meador, Vinay D’Souza, Zach Ware, Cedric Montrose, Cole Carrington, Max Constandy, and Andy Waiters because, as a team, Athletes Without Limits had three boats finish in the top 10. This story is also posted on our AWL DC SPORTS website where our Rowing Program is headquartered.